Using celebrity photos in a commercial project may land you into a lot of legal problems. Therefore, it is always prudent to understand a few basics because it can cost your business a significant amount of money in lawsuits. Of course, every scenario is different and the best bet is to always consult a lawyer. There are different routes that celebrities are allowed to take to protect their “image rights”, which you should consider when you are looking to use a few celebrity photo archives commercially. 1. Are the Celebrity Photos Copyright Protected? 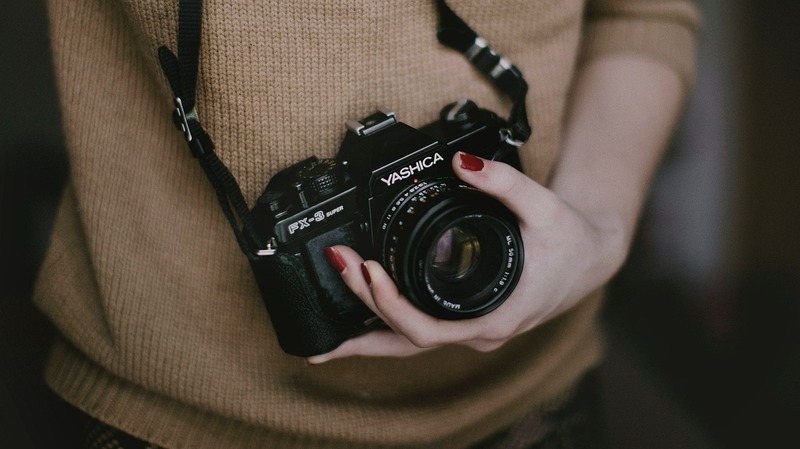 Even if you purchase celebrity photos from a photography website or get the photos from a free public gallery, you need first to get permission from the individuals concerned. You should note that the purchase of the photos only addresses the issue of the copyright but does not necessarily protect you from legal action being taken again you or your business on the grounds of trade mark infringement. Trade mark protection is often considered as the most practical way for celebrities to earn money from commercial use of their images and photos, and prevent others from using them without permission. For starters, a trade mark is a word, phrase, label or a simply a mark to identify a product, a service or a brand being owned by a person, company or organization. If you use celebrity photo archives without consent, you may be liable for trademark infringement. By definition, passing off is a type of tort which damages that “attractive force” behind a celebrity’s reputation. A good example of where this is relevant is when a celebrity is falsely represented as having endorsed a given product or service. In 2012, a famous clothes retailer sold T-shirts with Rihanna’s image on it. The photo was an image taken by an independent photographer during a music video shoot. Although the clothing retailer had a license to use the image from the photographer who took it, the retailer didn’t have a valid or official license from the artist herself to use the image on the T-shirts. As you can guess, Rihanna successfully sued the clothing retailer on the grounds that using the image without her consent was an act of passing off. In a nutshell, when it comes to using celebrity photo archives, you really need to understand what is legally permitted and what’s not. When in doubt, it is prudent to consult a lawyer. This is also important when you are going to resell products with copyrighted images that don’t contain recognizable people.